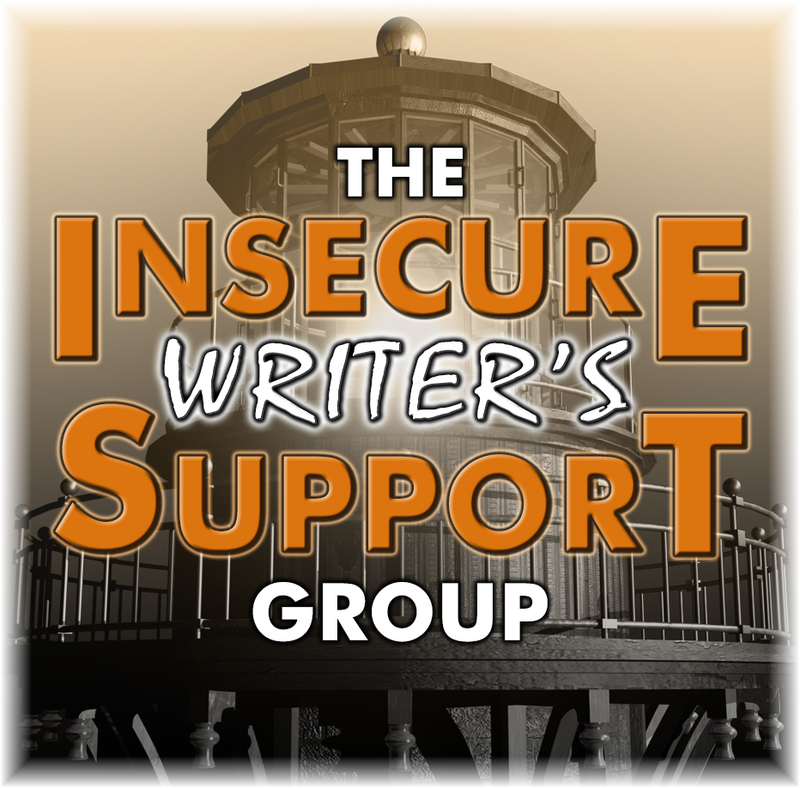 Today we have a guest blogger with us, Indie Author K. A. Last. I hope you enjoy getting to know more about her and her self-published debut novel Fall For Me, The Tate Chronicles #1. Kim and I met on Twitter in January during our Twitter Tuesday nights. She is passionate about her story and I know you’ll enjoy the podcast. We had a lot of fun recording it. Enjoy! Fall For Me, The Tate Chronicles #1 is available in both ebook and paperback on Amazon. Blood will be shed, lives will be lost and friendships will be tested. It all comes down to one decision, and when Grace tries to save all those dear to her, she realizes not everyone can be—or wants to be—saved. My Review: I never know what to expect when there are vampires in a novel but Fall For Me does not disappoint! I was telling a fellow author that K. A. Last has a writing style I have never encountered before as a reader. It was refreshing with smart dialogue and structure. I love reading the POV of several characters about a certain situation. Each chapter follows the thoughts of a character and the situations they are in so instead of chapter headings you have their name. Loved this. I thought this structure was clever. I never got lost and I always knew whose POV was being addressed. Her descriptions are perfect. I felt like I was right there experiencing the same emotions and feelings. I read this novel in about 5 hours and it stayed with me for days. Even now as I write this review I am falling in love with Seth and why he fell for Grace. I was in love with her main characters from the first few pages. Bio: K. A. Last was born in Subiaco, Western Australia, and moved to Sydney with her parents and older brother when she was eight. Artistic and creative by nature, she studied Graphic Design and graduated with an Advanced Diploma. After marrying her high school sweetheart, she concentrated on her career before settling into family life. Blessed with a vivid imagination, she began writing to let off creative steam, and fell in love with it. She now resides in a peaceful leafy suburb north of Sydney with her husband, their two children and a rabbit named Twitch. Your book has made it so easy for me to promote! It’s amazing. I feel lucky that everything I have picked up lately to read has been great. We need to do more Skype sessions and talk about favorite Buffy episodes and characters.